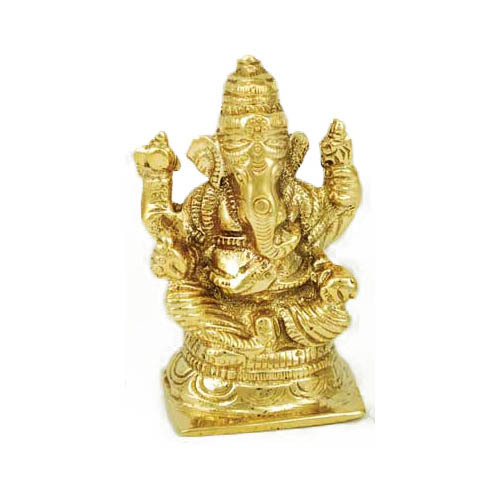 This small statue depicts the Remover of Obstacles and the Lord of Beginnings, the Hindu God Ganesh, portrayed in a traditional pose of meditation. Ganesh is also the Lord of Good Fortune and Success. 3" tall. 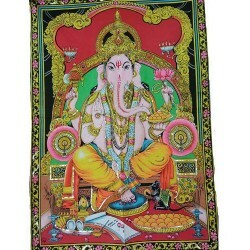 Tags: ganesh, sitting, brass, 3"
This Ganesh amulet will seek aid from the Lord of Beginnings and Obstacles when starting new endeavo..
Ganesha Multi Color Tapestry 30" x 40"
This brilliant Ganesha multi color tapestry, is a wonderful way to decorate or to display to remove .. 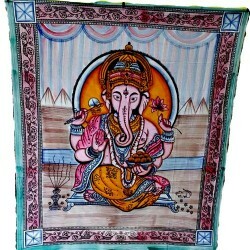 This tapestry has the look of brush painted multi colors.  Lord Ganesha renowned son of Shiva is know..